Something's brewing in a million kitchens across the country, so why not lift the lid and see what's cooking? 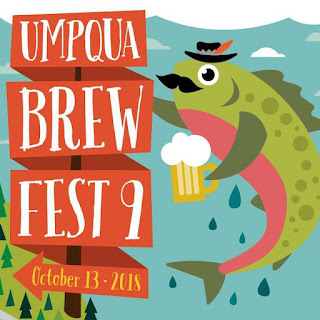 Organized nationally by the American Homebrewers Association and hosted locally by the Umpqua Valley Brewers Guild, what better way to spend the first Saturday in November than learning how to make your own beer. 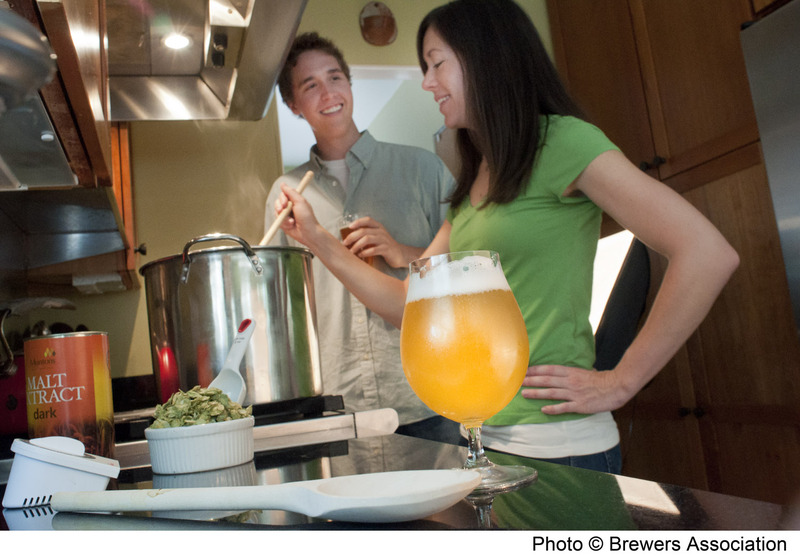 Get lots of advice and plenty of encouragement from experienced homebrewers, all in one day and in one convenient location. No doubt you'll work up a thirst and an appetite, so tastes of homebrew and bites of sausages and sides will be provided. Hours: Drop in anytime from 10 a.m. to 4 p.m.
Why: Because it's fun to make your own beer at home! 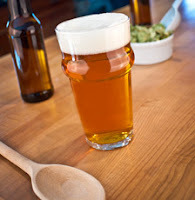 For more information, contact the Umpqua Valley Brewers Guild.